If you’re looking for an easy way to get around on the road – whether it be a one-day trip or an inter-country excursion – Europcar can help. With a wide range of vehicles to choose from, over 10,000 pick-up and drop-off points and a global presence in more than 130 countries, Europcar can help you get around for less. Below you can find information on how to hire a car from Europcar, along with plenty of FAQ’s to help you with any queries you may have. Why Call the Europcar Contact Number? Europcar extras, such as Risk Reduction Cover and Baggage Cover. When can I pick up and deliver my hired vehicle? Is there a minimum hire period for Europcar vehicles? Are there any facilities offered by Europcar to assist with my journey? 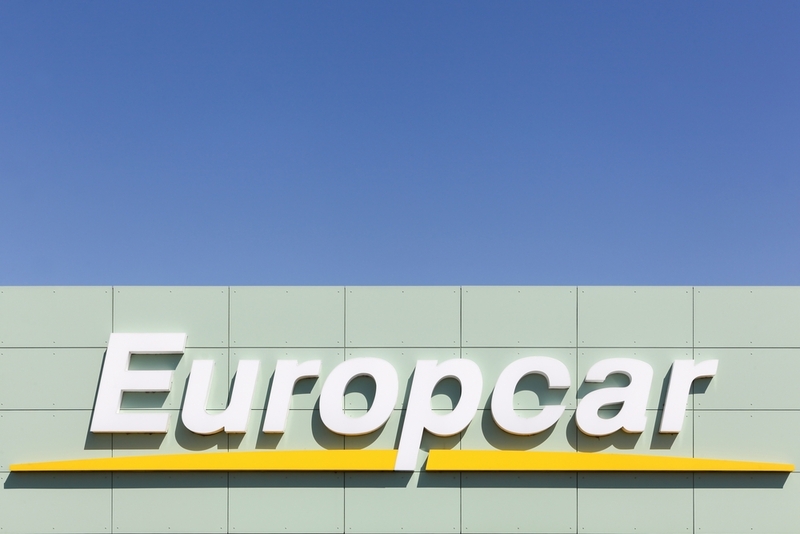 Are Europcar and Enterprise the same company? Can you return a Europcar to a different location? Can you hire a Europcar with points on your license? 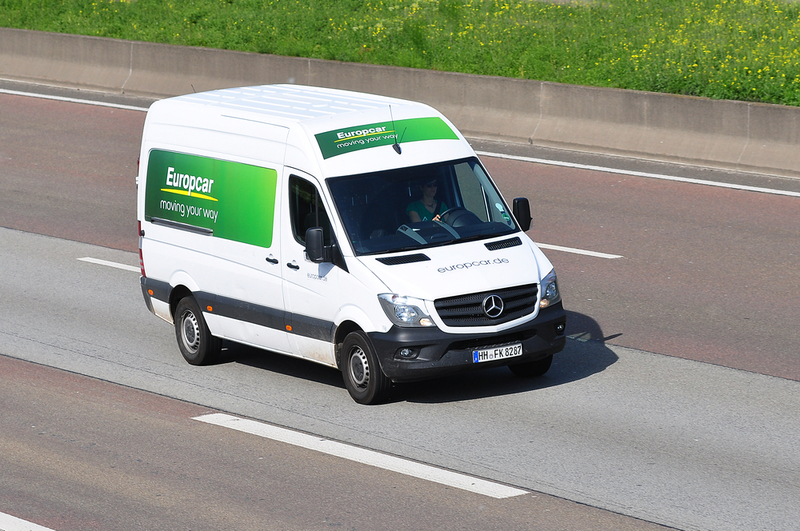 For hires of 2 days or more, Europcar offers free delivery and collection for all cars within 5 miles of a Europcar branch. Customers can choose to either pick up their vehicle from their nearest branch or arrange a delivery direct to their home. To arrange a pick-up or delivery, simply go to deliveryandcollection.europcar.co.uk, where you can choose your vehicle type; whether you require a delivery or wish to pick up; your address if necessary, and the dates you wish to hire your vehicle. If you are not sure, call Europcar Customer Service for help. Europcar offers a choice of vehicle hire options, including one-way hire (for travelling to airports or when hiring a van); hourly hire and hires for one month or more. 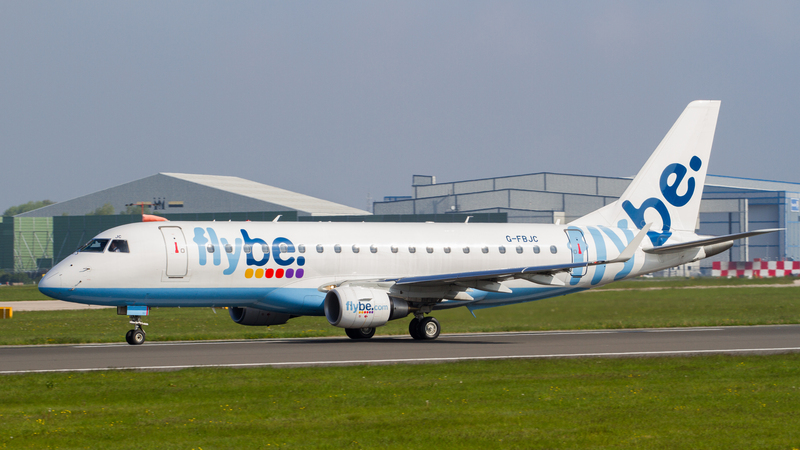 When booking a one-way hire, you will need to book via Airport Connect or one-way van hire, where you will be informed about where to leave your hired vehicle. Hourly hire is useful if you are moving house or taking a one-off day trip. As you are charged by the hour, it can also help when sticking to a budget. Europcar’s flexible car and van hire service allow you to hire a vehicle for one month or more. You are free to extend your hire at any time or switch to another car or van. Europcar offer a range of extra services, to help you plan your journey and give you peace of mind. It calls these Extras and Excess Waivers. Extras and Excess Waivers include Risk Reduction Cover and Personal Accident & Baggage Cover (covering damage and loss of luggage); Young Driver cover; Additional Drivers; Child Seats; Satellite Navigation, and more. You will be able to add any of these extras to your online booking by clicking the ‘Add extras’ button when selecting your vehicle. Otherwise call the Europcar Customer Service contact number for further details. Europcar was found back in 1949, and since then has changed and grown with the times. 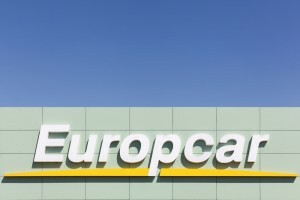 In 1989, Europcar merged with Interrent Car Rental GmbH, keeping the name. In 2006, they made a deal with Mazda in Japan and with Nissan in 2009. 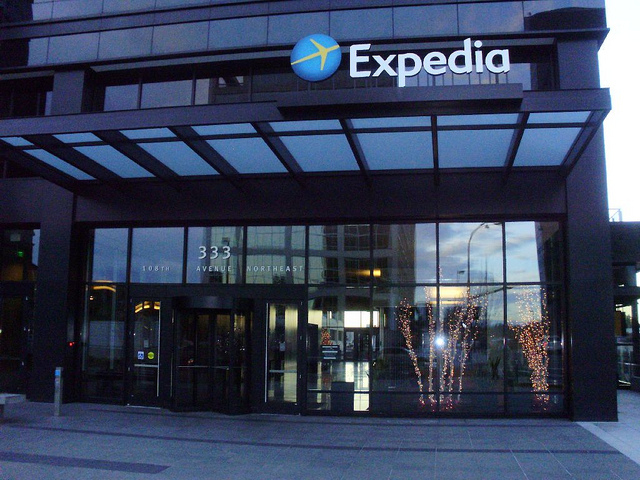 They are one of the largest companies across the globe to provide rental hire. Enterprise was founded in 1957 and operates more than 1 million vehicles. 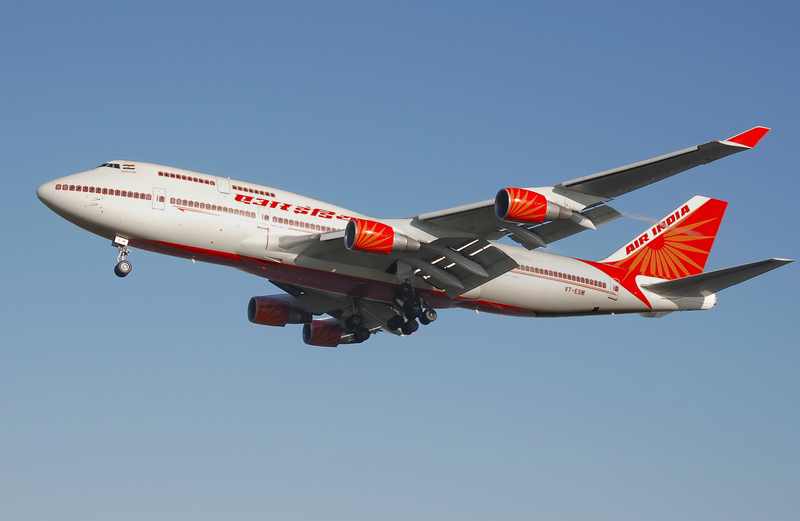 The two companies are separately owned, however, in 2008 the pair signed a deal to improve both of their international services and improve their fleet. When finding a quote from Europcar, on the “quickquote” section, you can put in two locations and state that your journey is one way. Once you have done this, Europcar will calculate whether you can make a one-way journey and leave the car at another Europcar branch throughout Europe and the rest of the world. Before hiring a vehicle from Europcar, you must first make sure that you have an updated driving license (a photocard license). Once you have this you can start the process of hiring a car. Points on your license shouldn’t matter too much – and once you have declared them or Europcar have found this out – you can continue with your rental quote. Europcar is an international car rental company, based primarily in Europe but also operating in North America, the Middle East, Africa and Latin America. Owned by Eurazeo, Europcar offers a range of vehicles to hire along with extra services for general road travel. Based in Paris, the company was founded 1949 and was originally named The Automobile subscription. The brand was changed in 1951 to Europcar following a growth in sales. The company was owned by Renault between the years 1970 and 1988, before being sold on to Volkswagon, who proceeded to own and run the company until 1999. In 2006, Eurozea – the investment company – bought the company from Europcar and has been in charge of it since then. Its fleet consists of around 200,000 vehicles at 2,825 locations worldwide. Although Europcar is present in 143 different countries, its strongest presence is in the UK, France and Germany. The company slogan is “Moving your way” and can be seen on their website and adverts. As well as offering services to the travel and leisure market, Europcar also offers a corporate rental service for businesses and large companies. 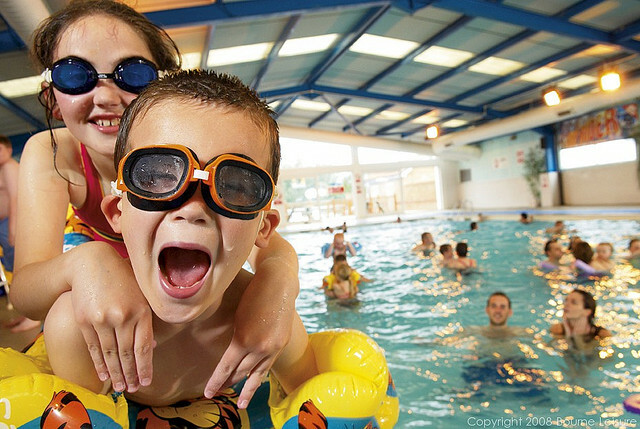 To book online with Europcar, simply ring the number above or head over to their website. Hiring a car should be simple – and Europcar strives to create the perfect experience for you on the roads.